Do you have a love for horror? Does 19th century art and architecture attract your fancy? Layers of Fear would be a perfect gaming experience for you if you have a thing for scary stories and good art. Wccftech Deals is bringing you a 50% discount on this first-person psychedelic thriller. 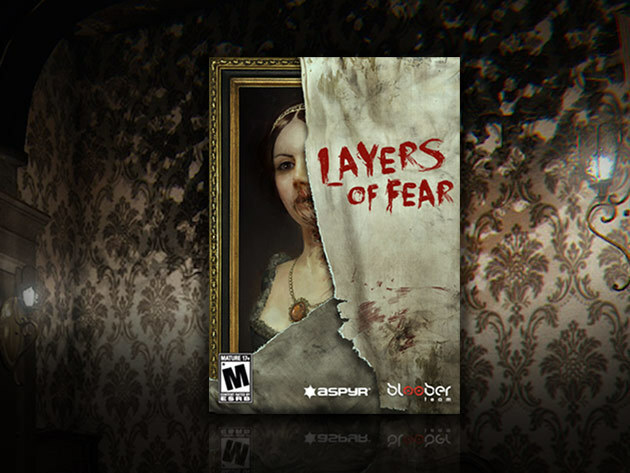 You can read our review of this beautifully designed and well executed game, and then head over to our Deals page to grab Layers of Fear for just $9.99. The gaming world has never seen horror quite like Layers of Fear, the new first-person psychedelic thriller with a heavy focus on story and exploration. Descend into a painter’s madness as he toils on his magnum opus, and explore the secrets that drove him there throughout a mysterious, constantly changing Victorian mansion. Experience true fear in this richly illustrated and told Steam favorite.